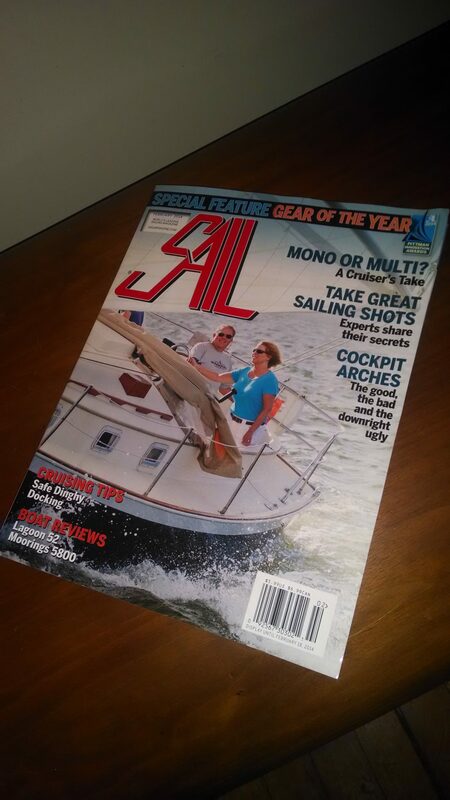 A nice feature article on the addition of Radar or Cockpit Arches to your yacht by Peter Nielsen, editor of Sail Magazine. 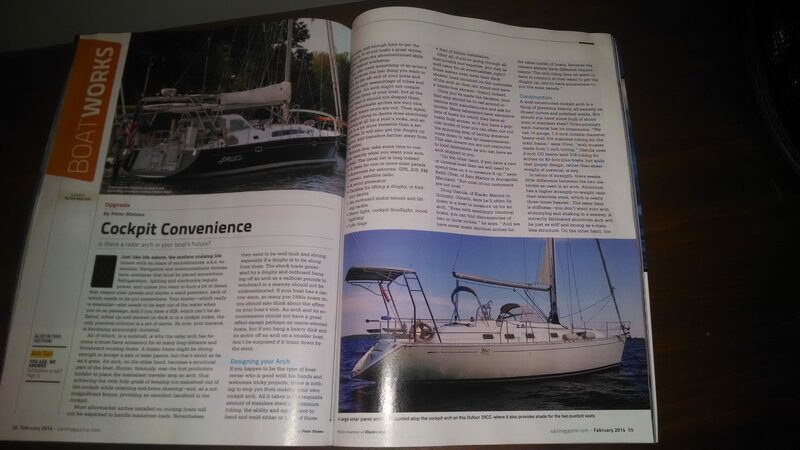 This entry was posted in Arch Design and tagged cockpit arch, gierula, klacko, klacko marine, radar arch, sail magazine. Bookmark the permalink.